Women: This covers topics relating to women, including their political and economic participation, as women’s roles play a significant role in reconciliation. Minorities: This covers topics relating to all ethnic minorities in the country, as minority representation and inclusion in public discourse is important to achieving reconciliation. Politics: This covers political issues affecting reconciliation, including political actions and decisions, as the process of reconciliation is influenced by these. Justice: This covers issues relating to transitional justice as this is an essential part of the reconciliation process. 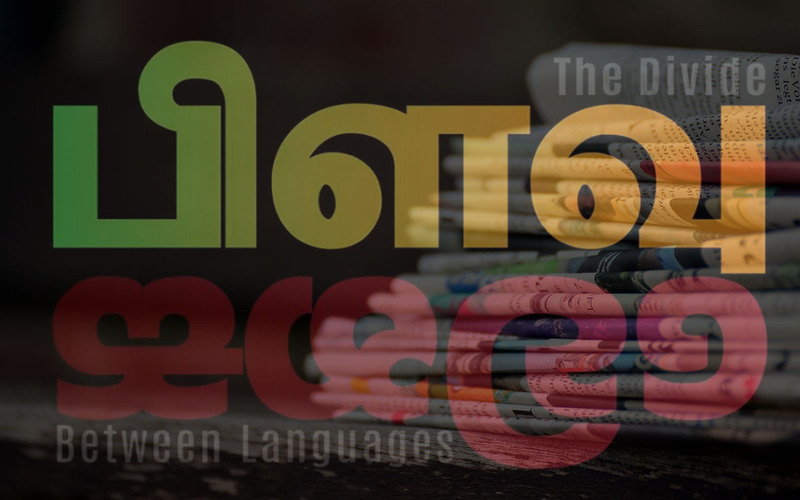 Visit www.divide.lk to explore our latest platform and know the differences between Sinhala and Tamil press reporting in Sri Lanka.